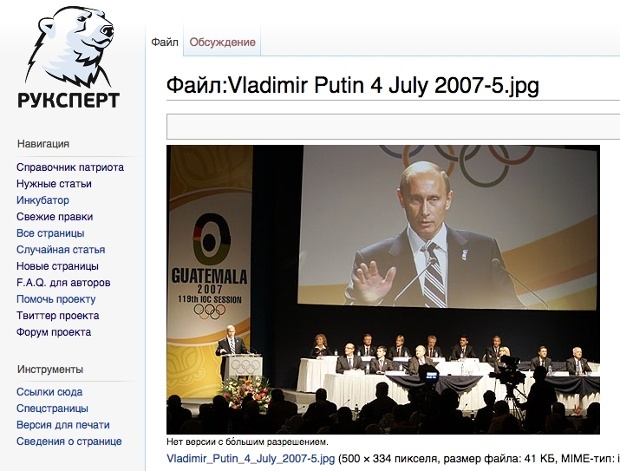 Like many insecure countries, Russia has been known to employ online writers to spread political ideology. However, the extent of the operations has been unknown; until now. British newspaper, The Guardian, managed to track down people who had once worked for the mysterious organisation. These online cybertroopers – the Guardian calls them trolls – work diligently to promote the agenda they are provided at the start of each day. This often deals with politics and international relations, but has also included writing excellent reviews for the Russian-made YotaPhone. 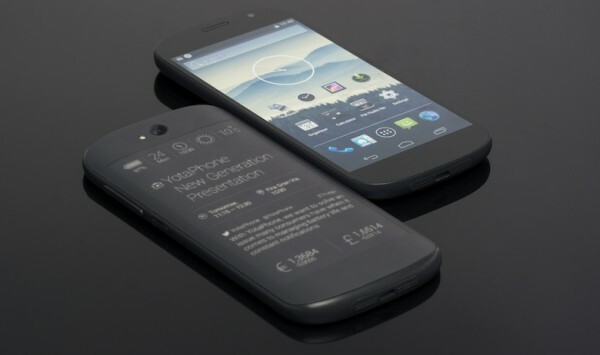 It is unclear if YotaPhone is involved, but considering the scope of the operation it is unlikely that the smartphone manufacturer even knows it is happening. 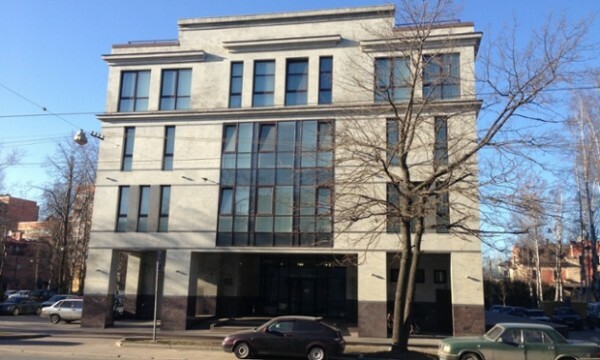 Operating from a four storey office building, these Russian trolls work 12 hour shifts posting propaganda to social media sites and online forums. They are assigned to work in teams where one will bring up a complaint or link to a pre-approved site; after which the other two would move in using links to Kremlin-friendly websites and “comedy” photographs mocking world leaders. To make the online profiles more believable, the trolls are instructed to post normal status updates about everyday things like making cakes or popular music. Essentially, pretending to be real people with real lives. The office even has a proxy server to mask the true location of the posts, allowing it to appear to be made from all around Russia. While most of the work focused on maintaining popular opinion within the country, the people in charge of the trolls appear to understand that it can also work to spread the Kremlin’s ideology to the rest of the world. Trolls who speak English are paid more and given the task of commenting on articles concerning Russia – the original story talks about the trolls assigned to comment on stories about the current situation in Ukraine. Despite the amount of propaganda coming out of the building, nobody is actually sure who controls them. Employees are paid in cash, and are made to sign non-disclosure waivers. The organisation itself is not registered as a company, leaving the true identity of its controllers a mystery. There have been previous leaks that Kremlin youth groups were funding online trolls, but no evidence has been found to support the claims. While it would be easy to point at the government as the main culprit, it is simply unknown where the funding and instructions come from. Although, it is clear that whoever is in charge knows precisely how to influence online opinion without making the propaganda too obvious. #MYGST: How Does the New GST Affect Your Purchasing Power?